Dirty Fashion from Relevant Films on Vimeo. H&M and Zara have been linked to devastating pollution in Asia. 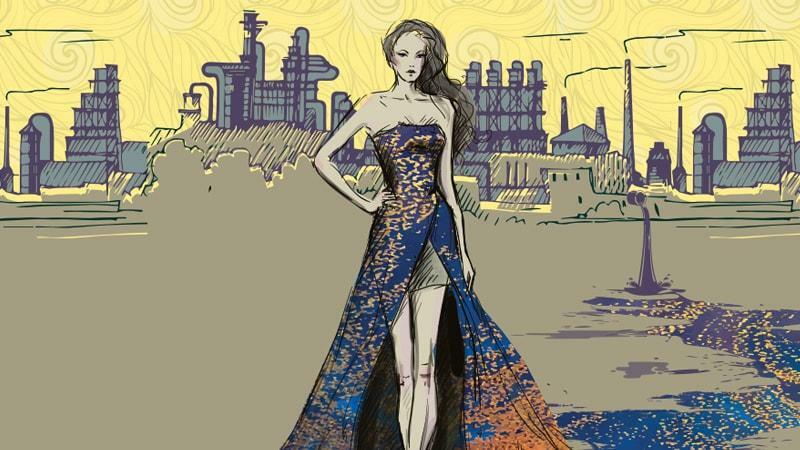 The clothes many Europeans love to buy and wear are made with viscose from factories that dump untreated, toxic waste directly into the environment. These factories are poisoning air, water and people. It doesn’t have to be this way. Cleaner production techniques already exist and brands need to ask producers to clean up their act. It is time for citizens across Europe to demand change. Global viscose market stood at US $ 12 billion in 2017 and most of it is used in clothing (56.44%). Though biodegradable, the irresponsible chemical management and sourcing practices have made viscose a major water pollutant.